The ski area of Les Houches, which peaks at 1900 m, has more than 55 km of wooded slopes. 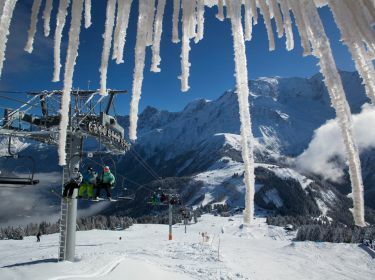 Les Houches welcomes both family skiing, as well as international competitions such as the Alpine Ski World Cup and the Telemark World Cup. And dont forget the Les Houches snowpark.